What a superb afternoon. It started well with hot dogs and wedges for lunch. 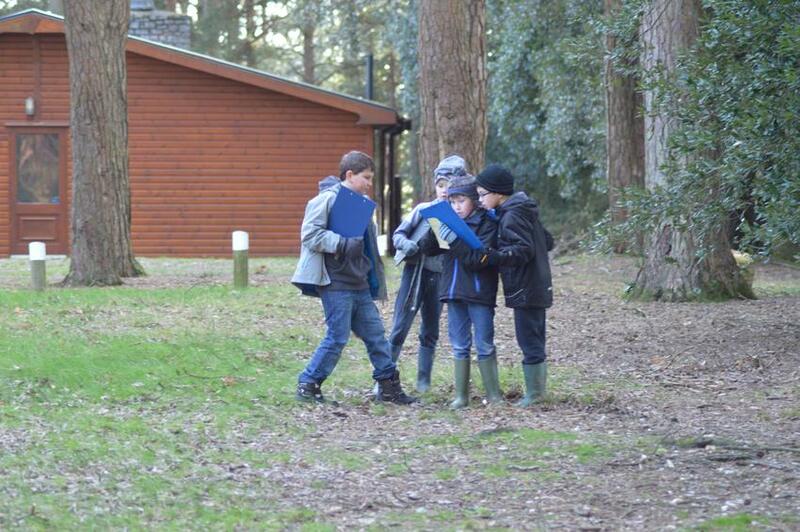 This was followed by orienteering. During this session the weather ranged from 'must have rain coat' to 'so hot - take off the coat'. That being said, the weather is now calm and I sit here in the drawing room whilst the children compose their diary entries looking out at the sunset. 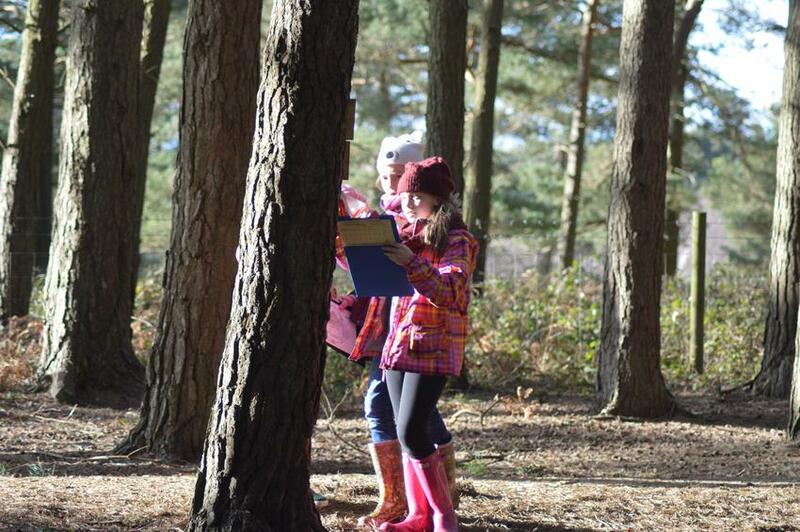 The children have been fantastic this afternoon and all have tried their best and were determined to finish their orienteering course - some at breakneck speed (not literally). So what next? BBQ ribs and Macaroni Cheese followed by the night walk. 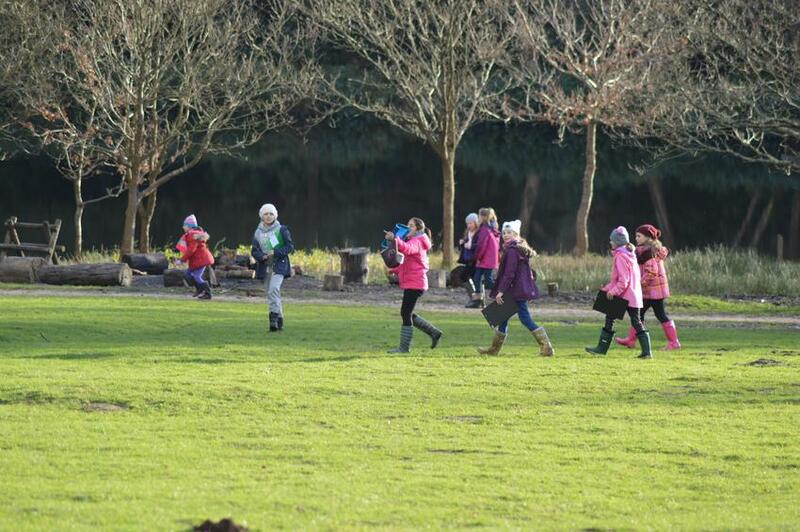 Tomorrow the children have their morning walk before the feast that is the Avon Tyrrell breakfast.